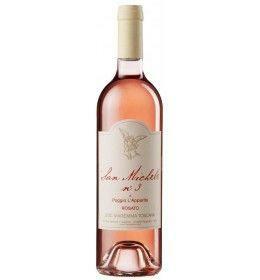 Rosé wines are produced starting from red grapes, which are vinified with a few hours contact of the skins with the must. A short time that just serves to allow the skins to release in the must a little 'color, tannins (very few) and aromas. Rosé wine can be light and frivolous but also deep and structured, accompany a cheerful summer aperitif, or an important dinner of full-bodied dishes. Rosé Wines There are 6 products. The San Michele no. 3 by Poggio L'Apparita is a DOC Maremma Toscana Rosato result of two separate grapes of Sangiovese grapes, vinified in rosé. Of the particularly delicate pink tones, the n ° 3 is a fresh, citrus, refined and aromatic wine, it is very refreshing but also rich and just flavoursome: it gives unusual tasting length to a rosé. 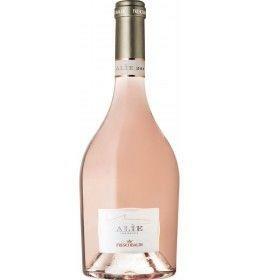 The 'Alìe Ammiraglia' by Frescobaldi is an elegant rosé with a clear, pure color and subtle ruby reflections. The name Alìe, nymph linked to the sea, symbol of sensuality and beauty, well expresses the refined balance between Syrah and Vermentino, who find their maximum expression in the proximity to the sea. 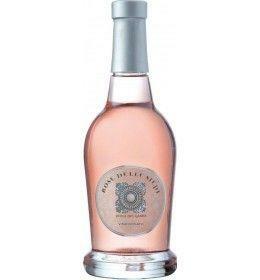 The Rose delle Siepi of Perla del Garda, Rebo in purity, is a unique rosé wine for freshness. 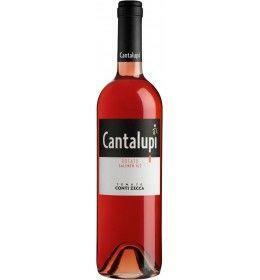 Wine clear and brilliant old rose color, delicate and fragrant floral and fruity scents, strawberry and cherry in particular. Delicate, fresh and slightly aromatic, with a long finish. Ideal for starters, simple pasta dishes of the earth cuisine and white meat. 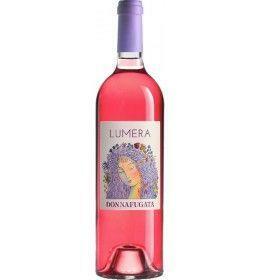 'Lumera' by Donnafugata, Syrah in blend, is a bright and pleasant rosé, brings out the best the fruity and floral notes of the grapes produced in younger vineyards. 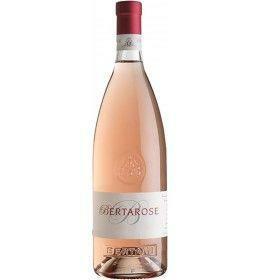 Fresh and smooth taste is a bright and pleasant rosé, is perfect for all occasions. From the aperitif, the light lunch, a dinner with friends.